Aramark and the Cleveland Cavaliers teamed up with Apple’s Business Chat to let fans order drinks from their seats in the Quicken Loans arena (via TechCrunch). There is a QR code on the back of every seat. 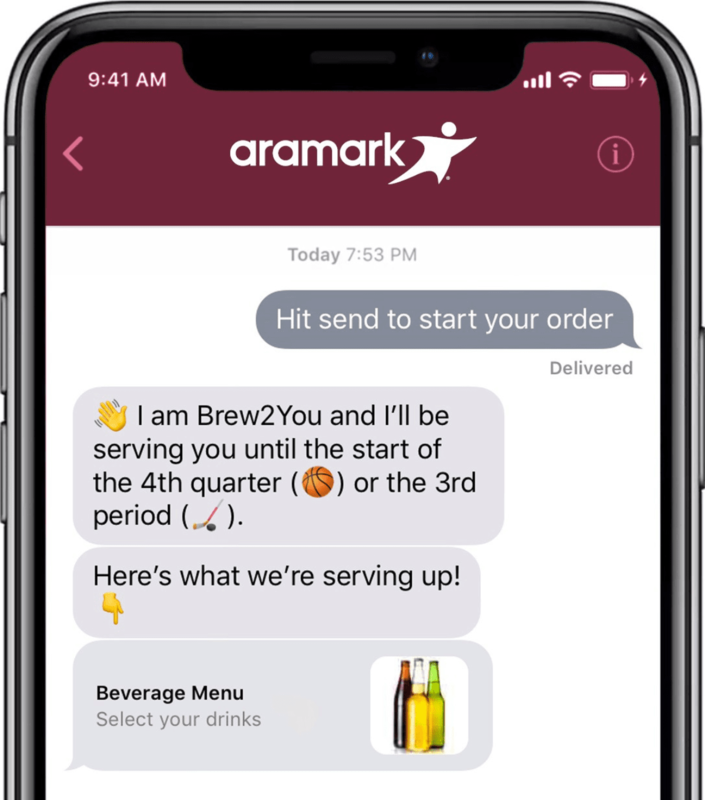 Scan it with your iPhone camera app and it will open Messages with a prompt saying, “Hit send to start your order.” Aramark’s Brew2You chatbot will handle the order and ask for your seat number. Once you pay with Apple Pay your drinks will be delivered to you. 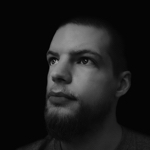 The integration of Apple Business Chat with the ordering process is not only fan-friendly and easily accessible, it’s reflective of fans’ changing expectations and behaviors and we’re looking forward to Cavs and Monsters (Cleveland’s AHL affiliate) fans giving it a try.